– Ceviche: this is one of the most internationally recognised Peruvian traditional dishes from the coastal region of the country. So when in Lima, you cannot leave without having a tasty ceviche! Take note of that please! 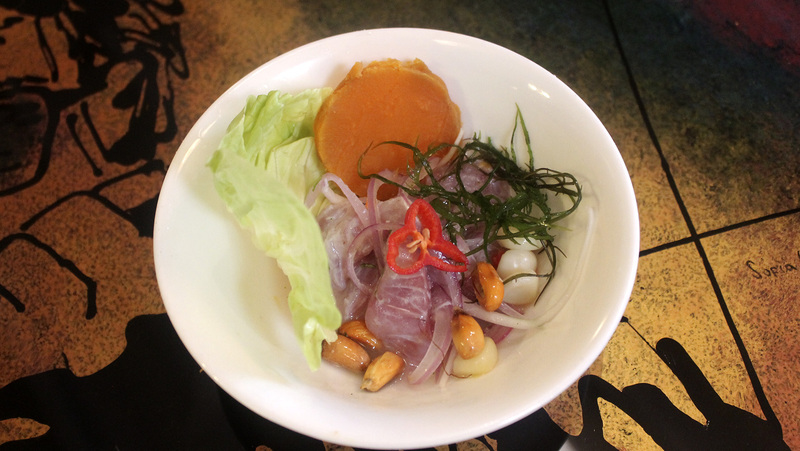 Here we posted our recipe of ceviche, check it out! 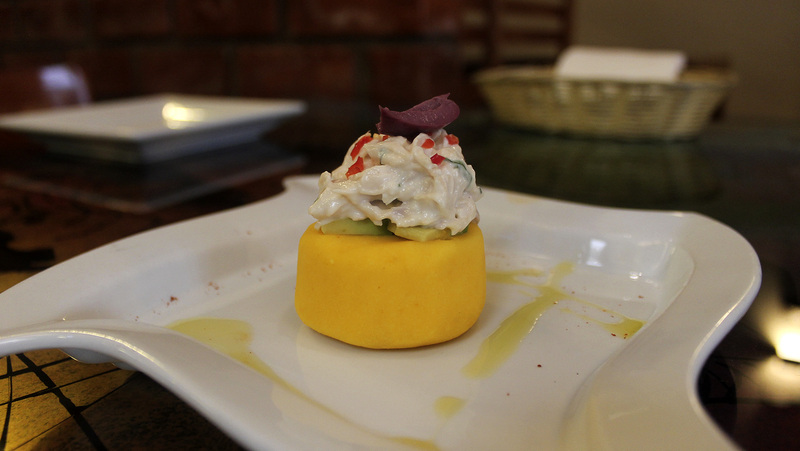 – Causa: this is another ancestral Peruvian dish from the second half of the XIX century during the Pacific War between Peru and Chile. This potato-based dish was prepared to feed the soldier during the war and today is recognized as one of the most delicious of the Peruvian cuisine. It can be prepared with different fillings: tuna, chicken, veggie, prawns, etc. 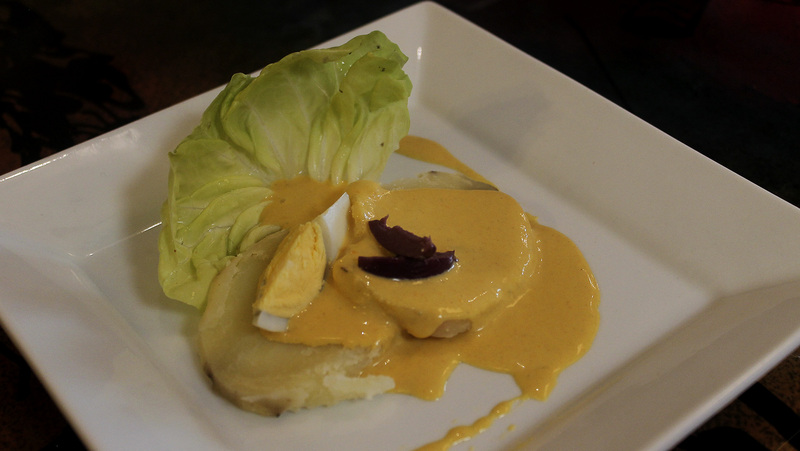 Here you can find our recipe for causa! 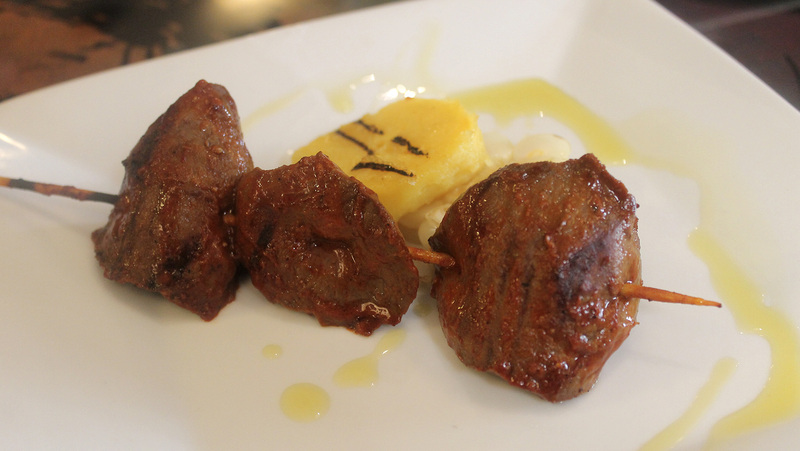 – Papa a la Huancaina: this dish represents the perfect start for a traditional Peruvian meal. Sliced of boiled Peruvian potatoes topped with a velvety sauce made of yellow aji pepper, evaporated milk, oil, fresh cheese and crackers. 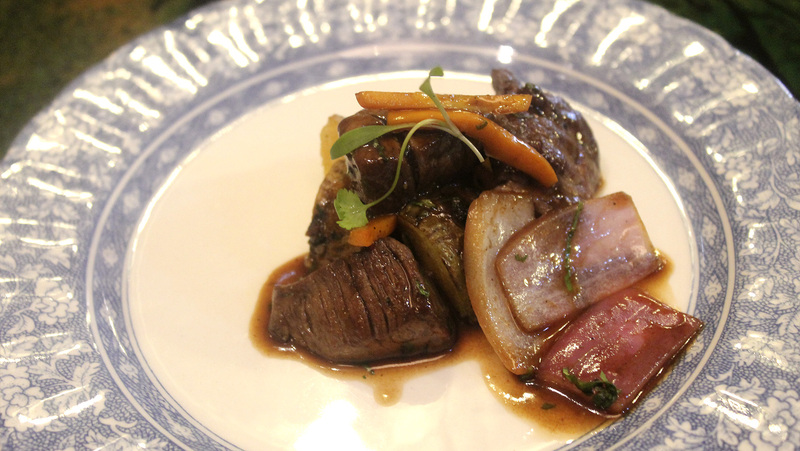 The name of the dish comes from the Junin region, whose main city is called Huancayo. According to tradition, its inventor usally used potatoes from Huancayo area, and he had to recall this city in the name of the dish. – Anticuchos: anticucho is another Peruvian staple dish, it is considered a traditional street food that you can find in many food stalls in several corners of the capital city. Usually Limeños have anticuchos served with baked potatoes and a special aji pepper sauce, called “aji anticucheros”. 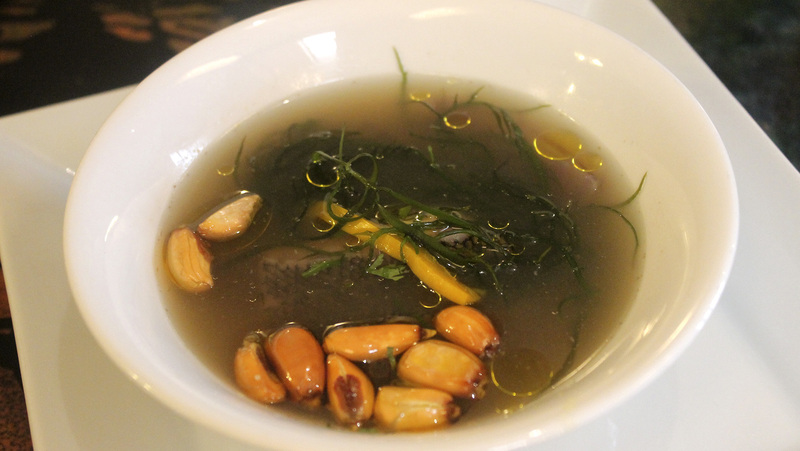 – Parihuela: this a delicious soup from Lima region prepared with seafood, also known as “levanta muerto” (let’s say that for Peruvians this dish is so powerful that it can wake up even a death person) . Actually the origin of this soup is in the Callao area, the main port nearby the capital city, where the fishermen prepared it to recover their energies after a long working day. 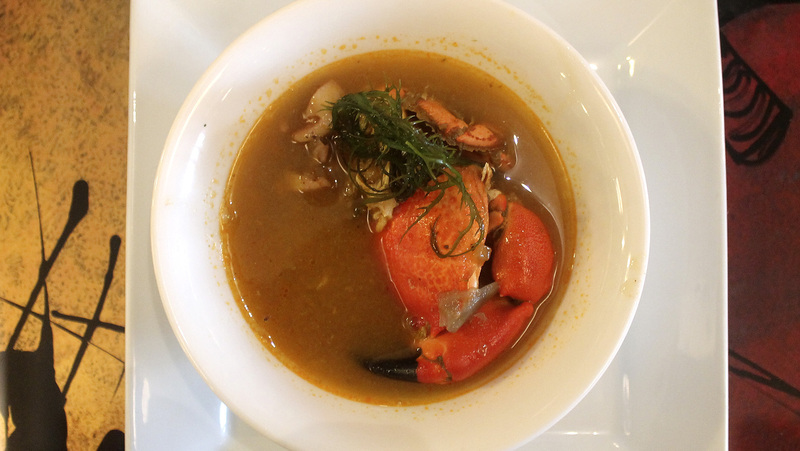 – Chilcano: This is another delicious soup made from seafood, that is eaten in all Peruvian regions, from north to south, from east to west. Every region usually adds its own secret ingredient! 😀 This dish is very easy to prepare and it is considered a basic dish in Peru, considering that the ingredients are not so expensive. – Lomo Saltado: this one of the most important and popular dishes in Peru. 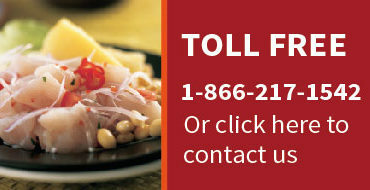 It is also one of the most requested of the Peruvian gastronomy. 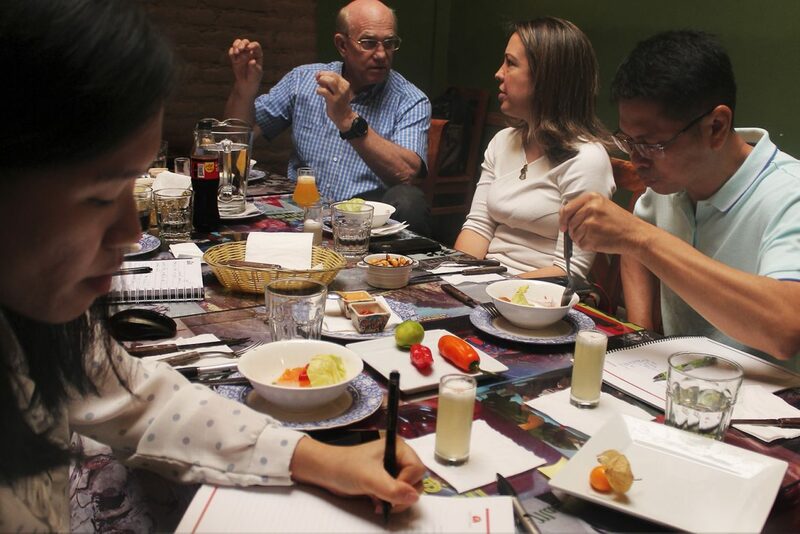 It has a very special place among the Peruvian dishes born from the fusion with foreign cuisine, namely the Chinese food. 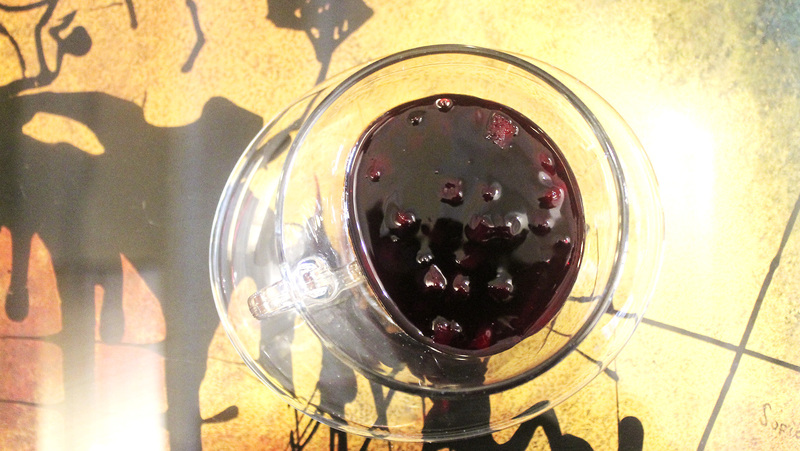 Here the recipe from our blog! – Aji de Gallina: this is one of the most delicious dishes of the Peruvian cuisine, which usually stays in the memories of visitors for a looong time. It is also very easy to prepare. Among the ingredients: chicken, yellow aji pepper and evaporated milk. It is usully served with Peruvian-style steamed rice and a boiled egg. 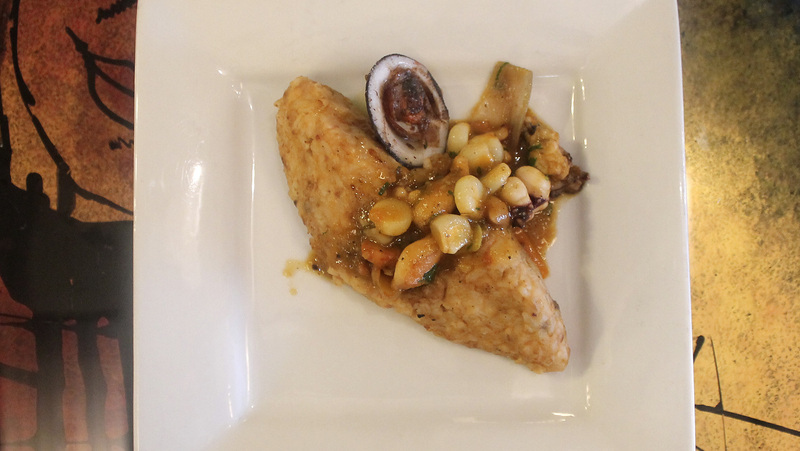 – Tacu Tacu con Salsa de Mariscos: tacu tacu is a traditional dish of Peruvian criolla cuisine, originally prepared by the afro Peruvian community, that used to mix the left over of their meal (usually beans) with rice, onion and aji pepper and fry it with butter in the pan. 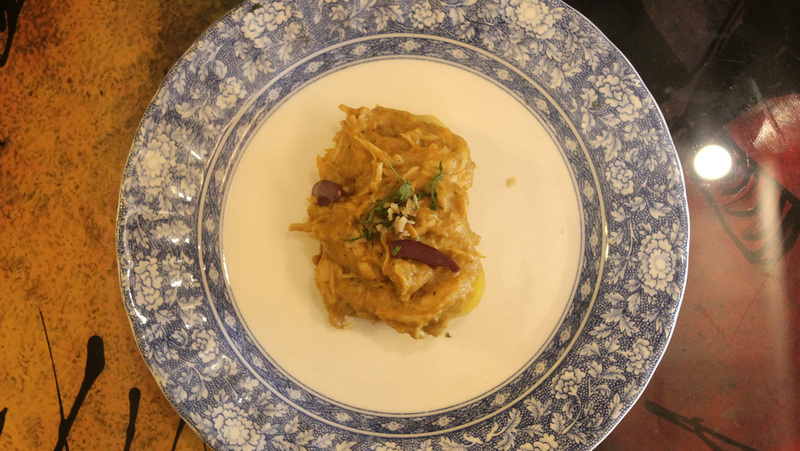 We tried the delicious tacu tacu with seafood during our class. 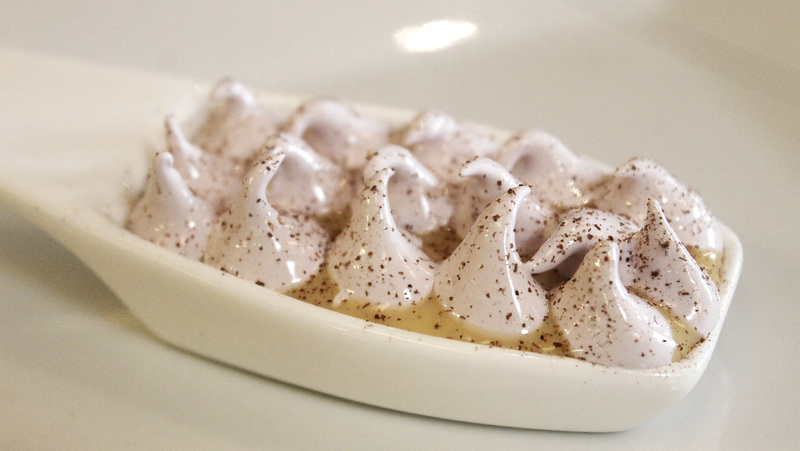 – Suspiro a la Limeña: this is a delicious and velvety cream made with lucuma topped with a sweet merengue. Here you can find the recipe of the traditional version with the list of ingredients. Today we can also find suspiro a la limeña with different flavors a part from the classic lucuma flavors, such as chirimoya, mango, maracuya or other version. – Mazamorra: this is a traditional dessert of Peruvian gastronomy made of purple corn, sugar, cornflour to give it the right texture, clove, cinnamon, limes, apples, pineapple. It is very sweet and Peruvians love it. You can easily find food stalls selling mazamorra in Lima’s streets. 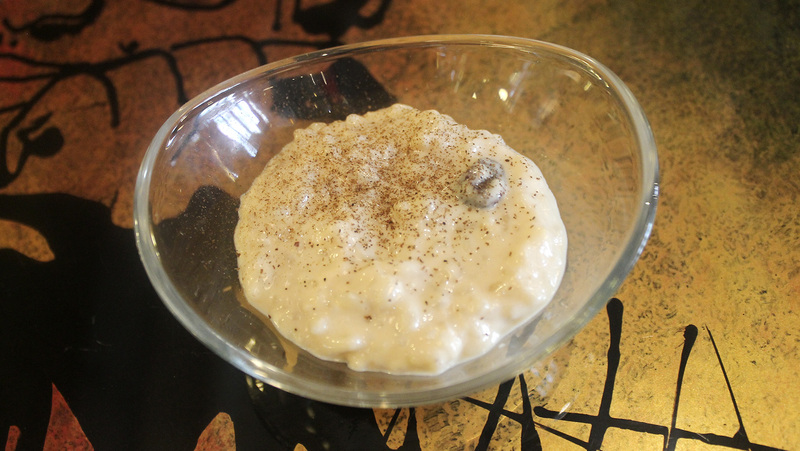 – Arroz con Leche: this is a creamy rice cooked with evaporated milk, cinnamon stick, vainilla essence, sugar and you can also add other spices, at the end sprinkle the rice with cinnamon powder. You can also add raisins if you like it.